Modern yard landscaping ideas are about creating comfortable, attractive, low-maintenance outdoor living spaces with a personality. 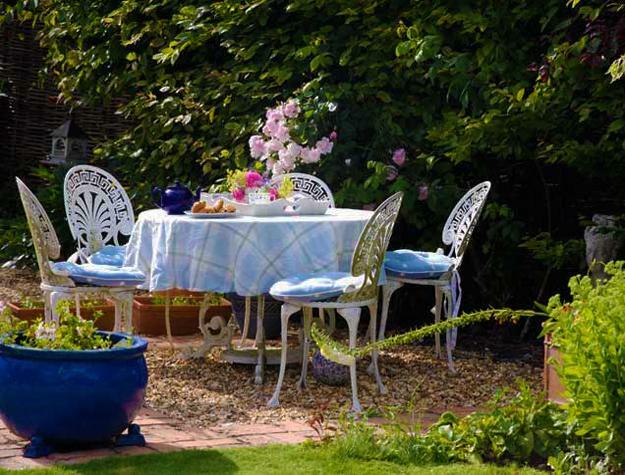 Cheap ideas and garden decorations, natural landscaping designs and small gardens connect people with nature while providing enjoyment and fun time outdoors. The simplicity of geometric shapes and free-style flower beds create beautiful combinations and add stylish asymmetry to modern yard landscaping. The hygge and lagom styles influence the latest trends in yard landscaping creating simplicity and coziness in backyards. Moderation and comfort come together to design modern outdoor living spaces. Japanese and Scandinavian designs offer practicality and solutions inspired by nature. 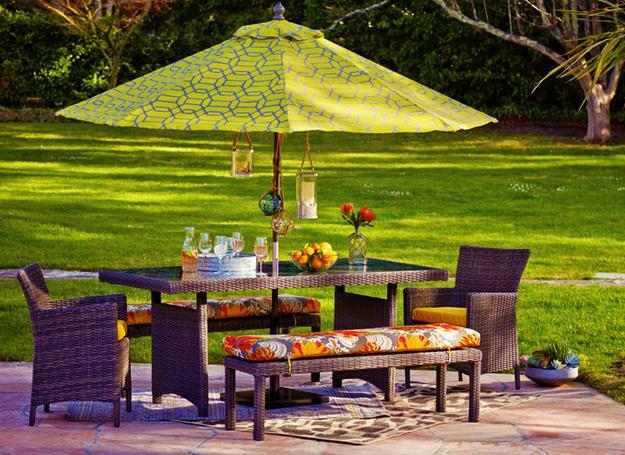 The functionality and ease are the 2019 trends in backyard designs. 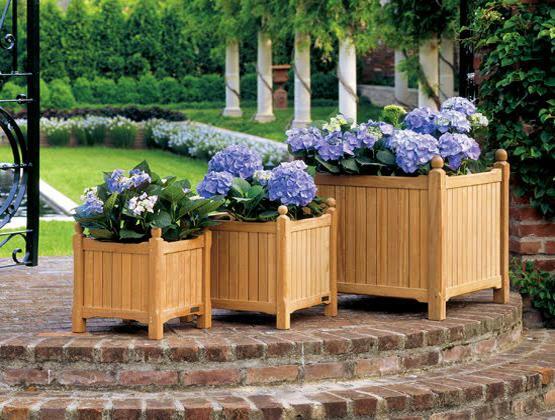 So, you can get rid of useless outdoor furniture pieces, make your vegetable garden smaller this year, save money on outdoor decorations and enjoy the natural environment of low-maintenance backyards. 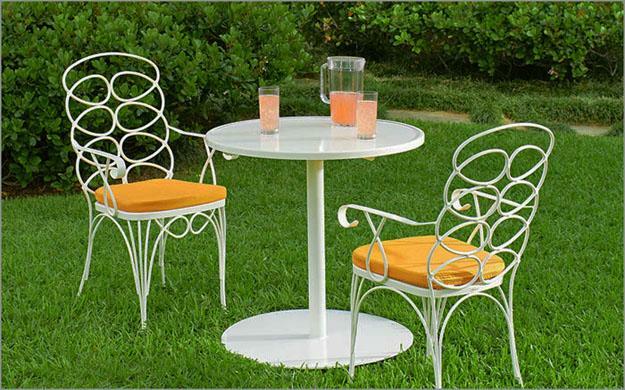 Old garden furniture is trendy if the pieces are still functional. 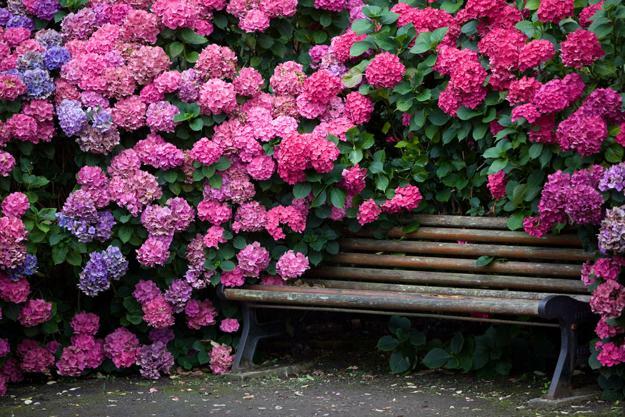 Local plants and flowers, Green fence design ideas, climbing shrubs decorating your gazebo or pergola are modern trends in garden design 2019. A mix of beautiful green lawns and natural landscaping ideas adds a relaxing feel to backyard designs. Robotic lawn mowers are the hot latest trends. They cut just a little grass at a time, naturally fertilizing the soil with mini clippings. As a result, turf surfaces always look neat, green and healthy. 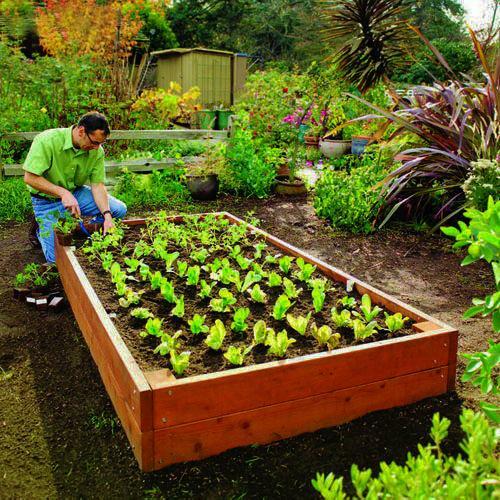 For those who enjoy growing vegetables and edible herbs, the modern garden design trends offer fabulous ideas also. Vegetables and edible herbs become unique decorations that give personality to outdoor living spaces. 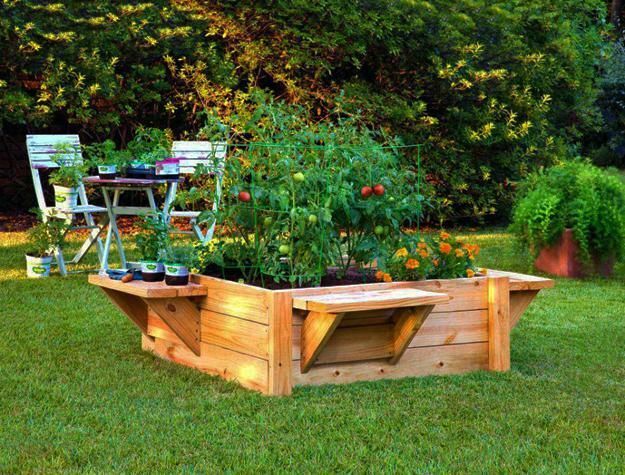 A herbal garden and colorful vegetables take the space designed for decorative flowering plants. Vegetables and fruits fill the outdoor living spaces with color and harmonize yard landscaping blending the functionality and beauty. 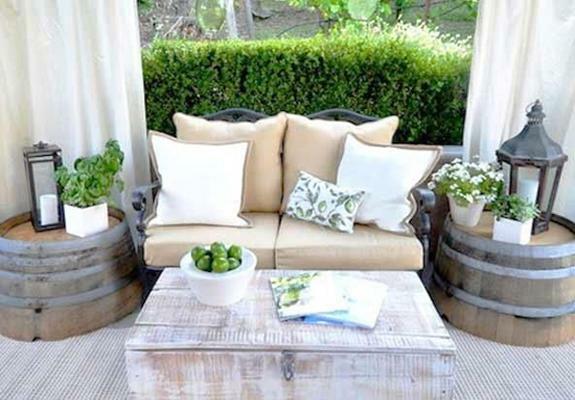 Natural hues and vibrant accents create gorgeous outdoor living spaces. Lots of greenery, neutral colors of stone, brown colors of tree bark and wood furniture create peaceful tranquility. The natural shades and tones call for vibrant accents. Colorful pieces of furniture, decorative pillows, garden tools or flower pots in vibrant colors give a fresh, optimistic look to green landscaping ideas. Natural materials, metal, concrete, stone, brick, outdoor tiles with wood texture are modern materials for decorating outdoor living spaces in 2019. Traditional terra-cotta pots, concrete planters, wood and ceramic accents are perfect for 2019. Summer kitchens, snack bars, dining areas are functional trends in decorating your outdoor living spaces. The design trends for 2019 move the dining and seating areas away from the house, setting the backyards in eco style, and blending outdoor living spaces with nature. The outdoor seating and dining areas surrounded by trees and shrubs make beautiful and comfortable places to enjoy the natural connection. Multifunctional small spaces offer lots of fun for everyone in the family. 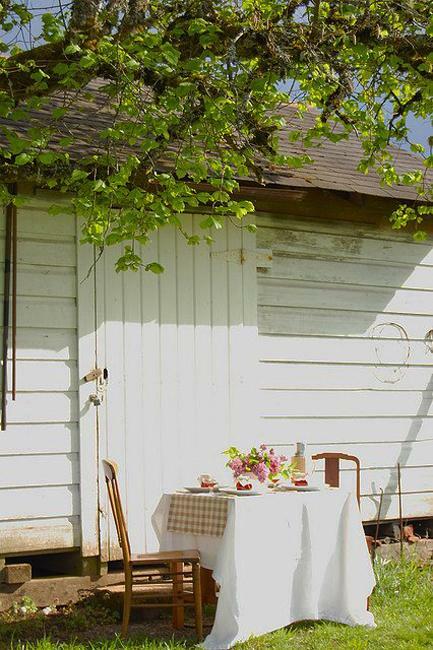 A garden shed decorated with flowering plants can provide shade and protection from the wind for your picnic table. 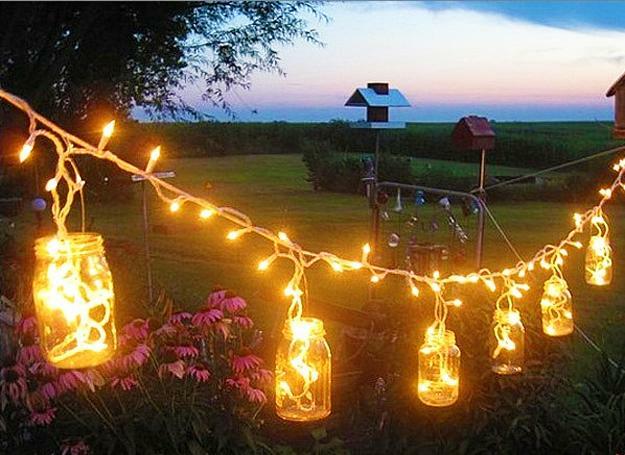 Small and space-saving ideas come together to create fun backyard designs. 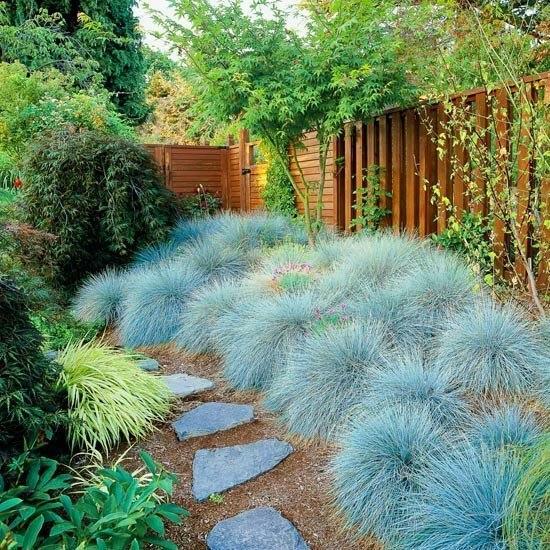 Wild-nature-friendly landscaping ideas and functional garden decorations are modern trends 2019. Bird feeders and small natural gardens for local fauna are simple ideas for Green design.